The average company car endures between $1000-2000 of minor panel damage every three years. It’s a huge cost to a company. Some of that damage won’t be the fault of the driver, but much of it will be – scrapes in the supermarket car park, scratches to alloy wheels while parallel parking, and dents in the bumper through getting to close to a pole while reversing. Reversing: this includes reversing in a straight line and around a corner, plus any reversing you do when parking or repositioning your vehicle. Accidents when manoeuvring at low speed are usually caused by inattention or blind spots. Why are we bad at low-speed manoeuvring? Drivers use a limited amount of their skills when driving. We don’t have to parallel park, reverse around a corner or do a three-point turn every time we drive, so we are out of practice. We often don’t get taught the fundamental skills when we learn to drive and, if we do, we forget them or lose confidence, as can be seen by people who refuse to parallel park and instead drive around and around looking for a space they can drive into forwards. Driving consists of theory and practice, like cooking. You need to know the ingredients of the manoeuvre and how to do it, and then you go and practice it. It’s possible to learn all the tricks you need for low-speed manoeuvring from videos and we have the perfect course for you: Low-speed manoeuvring and towing. It takes you through 21 modules starting at the basics (blind spots) and working your way up to reversing a trailer around a right-hand bend and dealing with complex manoeuvring scenarios. At less than 10% of the cost of repairing a dent, this course could pay for itself many times over. 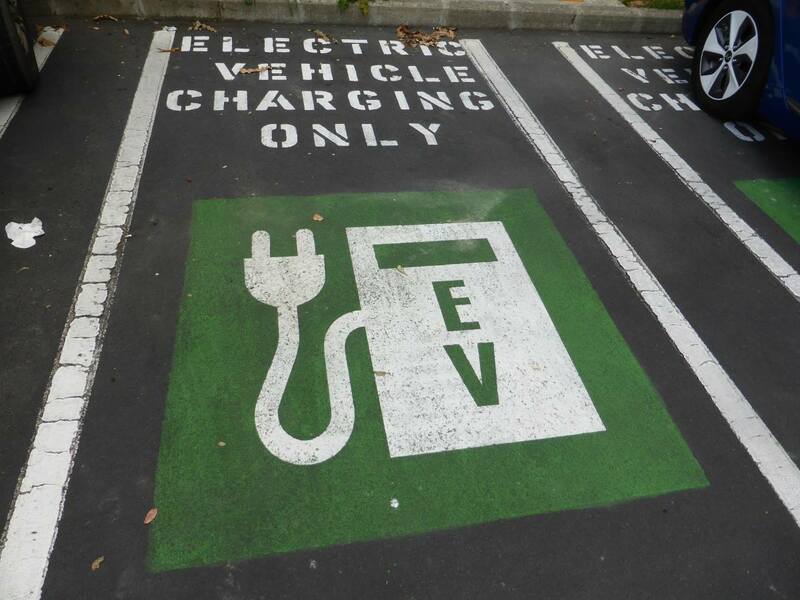 ‹ Are electric cars quieter than petrol or diesel cars?